They detonate three horrific car bombs at Western compounds in downtown Riyadh and become embroiled in a nail-biting game of cat and mouse with government forces. As their plans unravel, they resort to ever more brutal tactics. 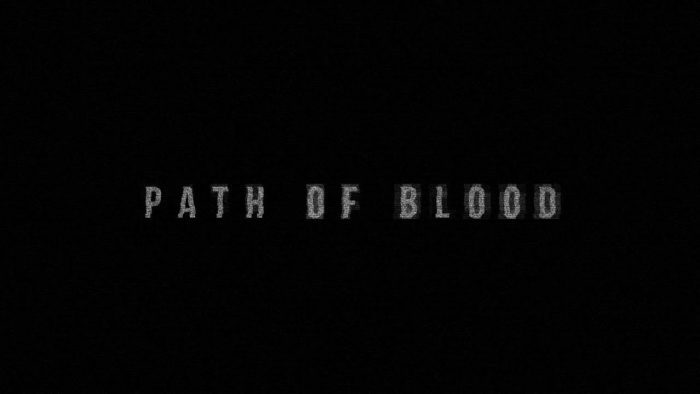 Path of Blood Film Trailer – Coming Soon from Path of Blood on Vimeo.